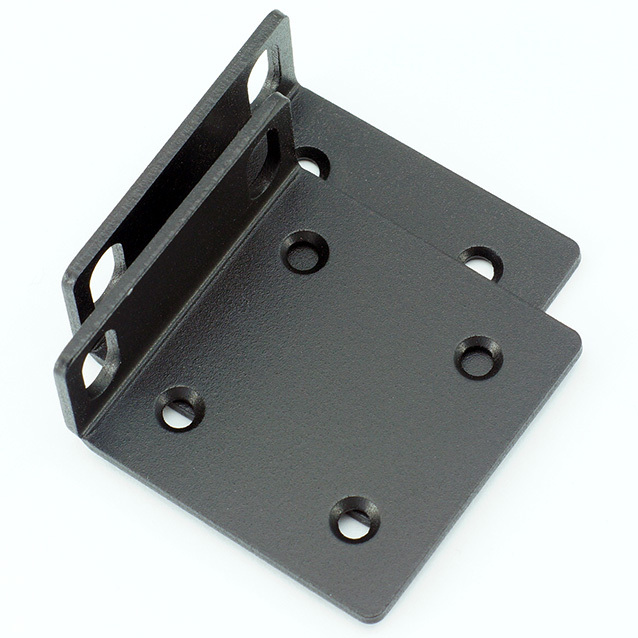 OEM Mikrotik Rack Mount ears / bracket set designed for RB2011UiAS-RM and RB3011UiAS-RM+ routers. Allows these routers to be rack mounted in a standard 19 inch rack. Black finish is a perfect match for these routers. Includes original Mikrotik screw kit. Mikrotik RouterBoard RB1100Dx4 RB1100AHx4 Dude Edition complete Extreme Performance Router with 13-10/100/1000 ethernet ports and RouterOS Level 6 license - New! Mikrotik Cloud Router Switch CRS328-24P-4S+RM - PoE out switch, 24 PoE out Gigbit Ethernet ports with 4 SFP+ cages in a 1U rack mount case - New! Wireless out of band management (Woobm) - Plug into a devices USB port to have a new management AP - use in CCR rackmounts as a client - New! Mikrotik Cloud Router Switch CRS326-24G-2S+RM complete 2 SFP+ cages plus 24 port 10/100/1000 layer 3 switch and router assembled with 1U RM case and power supply - New! Mikrotik PW48V-12V150W Hot Swap 48 volt DC power supply for CCR1072-1G-8S+ - New!